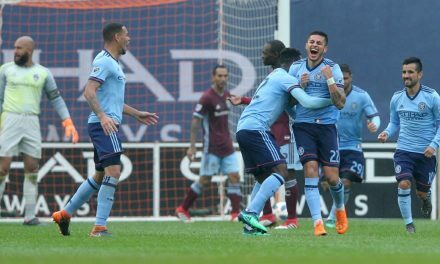 New York City FC Monday announced that MLS SuperDraft first-round selection and goalkeeper Luis Barraza signed his first professional contract with the club. 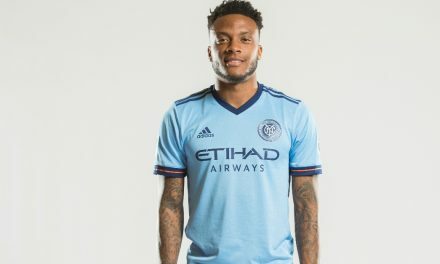 Taken 12th overall, Barraza became NYCFC’s sixth offseason acquisition, following the arrivals of Tony Rocha, Keaton Parks, Ebenezer Ofori, Justin Haak and Juan Pablo Torres. “It’s one of the happiest moments of my life without a doubt,” Barraza said. “I’m thankful for everyone that’s helped me get to where I am today. Most importantly my family who has supported and believed in me since day one. 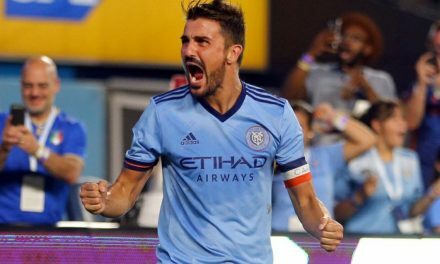 NYCFC traded $75,000 of General Allocation Money and the 19th overall pick to LA Galaxy for the 12th choice to secure Barraza’s rights. 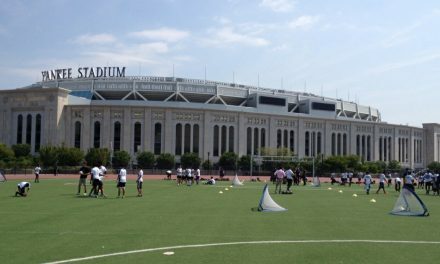 “Luis is a very good goalkeeper with a bright future,” NYCFC sporting director Claudio Reyna said. “He’s someone who we really like and adds more depth to the goalkeeper position. We think it’s really valuable in MLS to have a very solid corps of goalkeepers pushing each other. the 6-2, 195-lb. Barraza recently graduated from Marquette University, where he claimed the Big East goalkeeper of the year award in 2018. He joined a goalkeeper group that includes Sean Johnson, Brad Stuver and Jeff Caldwell. 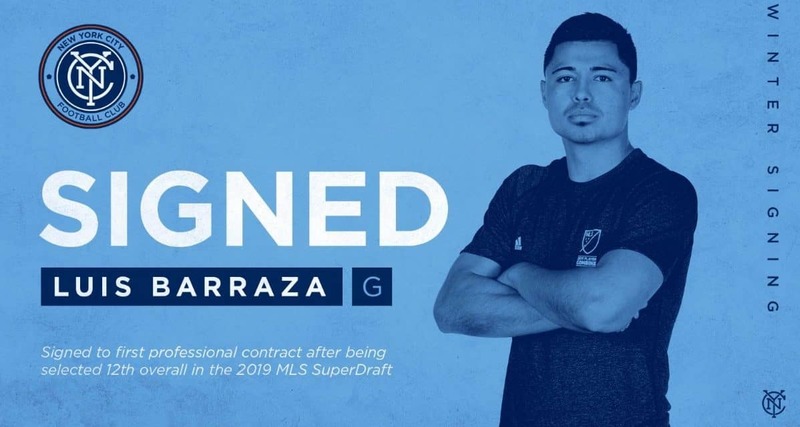 Earlier in his youth career, Barraza was part of the academy setup at Real Salt Lake-Arizona where he won the Under-15/U-16 USSDA Championships in 2013, also finishing as a runner-up in 2015.